On October 24, Saudi Arabia revealed a proposal to create a $500bn mega-city connecting Jordan and Egypt. The 26,500sq km urban business zone, which will be more than 12 times the size of Tokyo, has been named NEOM. It will be powered entirely by renewable energy. 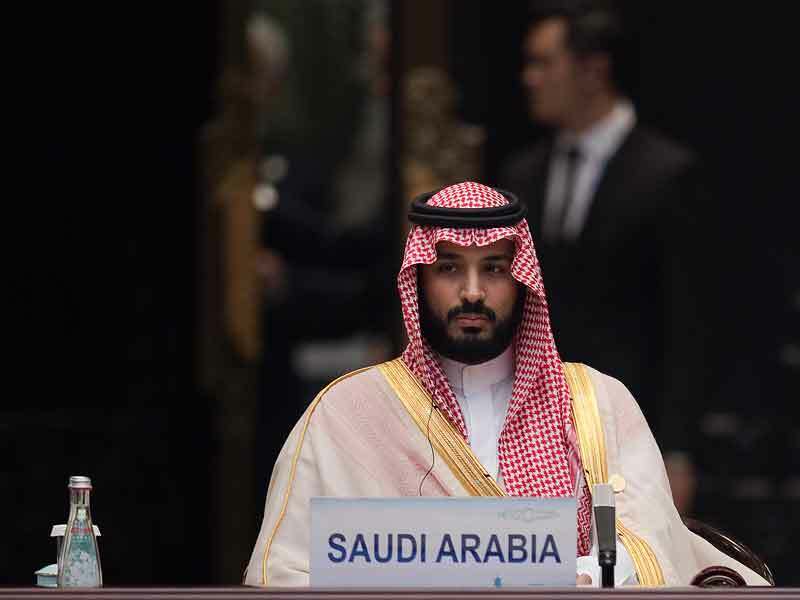 The NEOM project was announced by Saudi Crown Prince Mohammed bin Salman during the opening of a three-day international business conference. Among the 3,500 attendees were the CEOs of JP Morgan, Siemens and other high profile firms. The city will form part of a push within the conservative country to reduce its reliance on oil revenues and encourage the development of a broader spectrum of private industries such as biotech, entertainment and advanced manufacturing. In order to complete NEOM’s first phase by 2025, potential investors have already been contacted and the sale of state-owned assets is gathering pace. Furthermore, the government recently announced that strategic foreign investors would now be allowed to own more than 10 percent of any listed Saudi company. During his speech, bin Salman held a smartphone up to the crowd alongside another more basic device, with the aim of showing how NEOM will be viewed when compared with other cities. With oil prices remaining at low levels, the government in Riyadh will need its diversification plans to be successful so that the old phone in bin Salman’s metaphor doesn’t come to represent the struggling Saudi economy.